The Royal Sovereign Dual Thermal & Cold Pressure Sensitive Roll Laminator saves time and money. 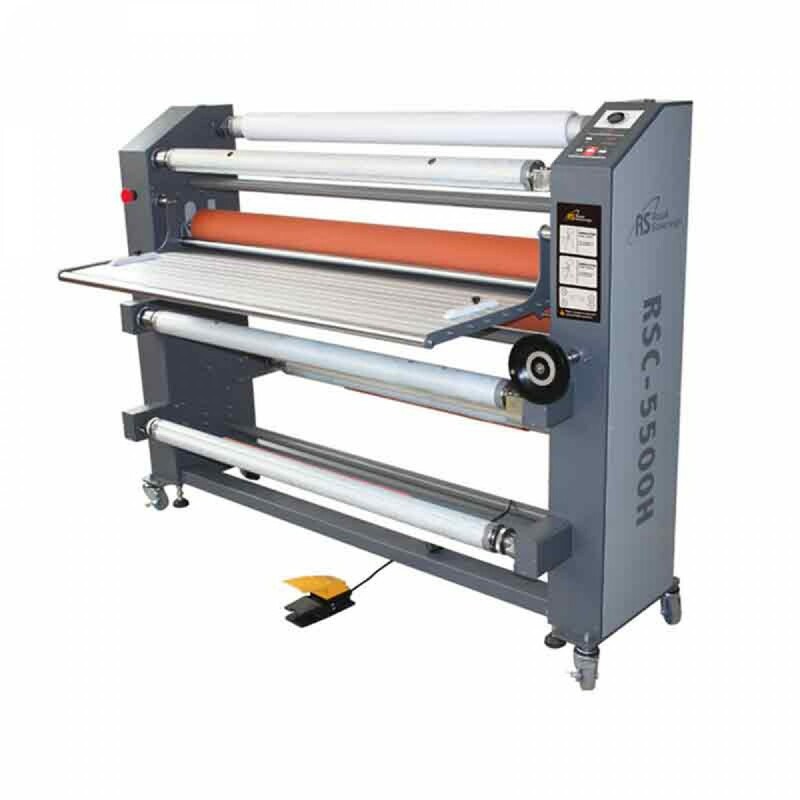 This Pressure Sensitive Roll Laminator with Thermal rollers is a high quality, economically priced dual hot and cold laminator. 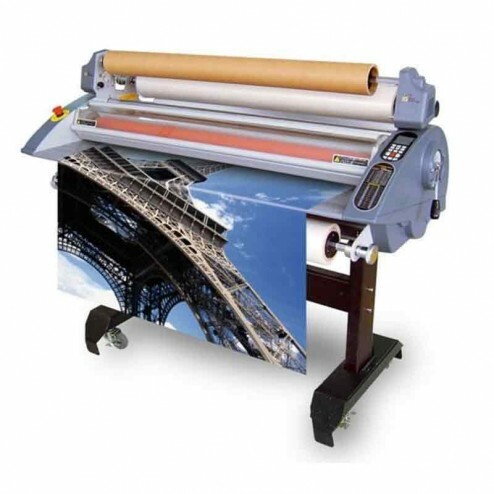 This model is specifically designed for users to easily and professionally finish graphics 45" or smaller. Use for thermal and pressure lamination, encapsulation and mounting.